Mumbai : A leading Global Utility has awarded a wind power project of 252 MW to Suzlon Group. This project is won by the Utility through SEC! Il auction held recently. 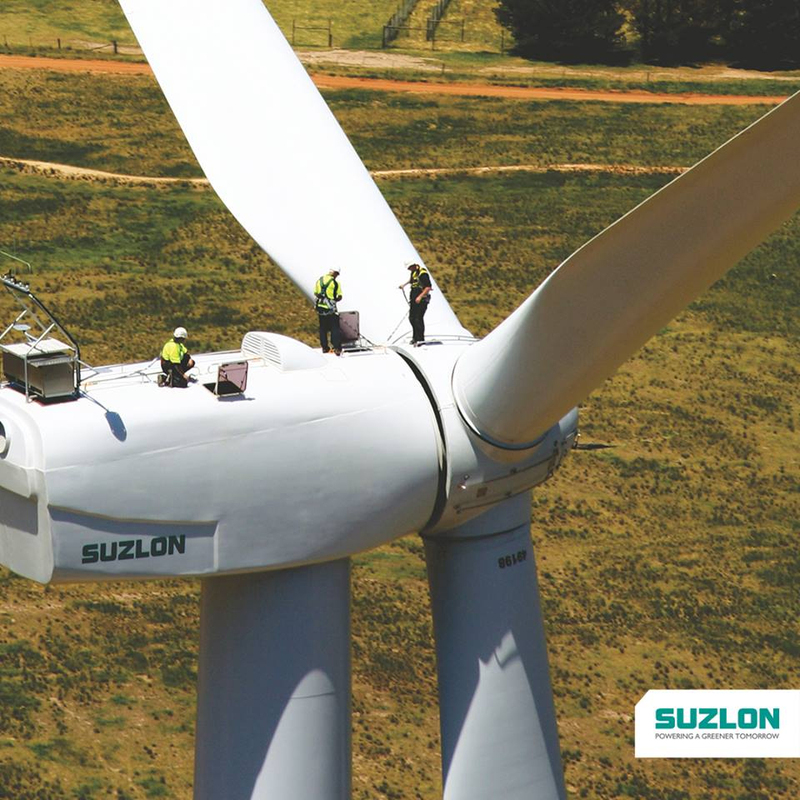 Suzlon will execute the entire project on a turnkey basis and will also provide operation and maintenance services. With this order, Suzlon has secured combined orders of 502 MW across SECI – I and SECI- Il auctions.